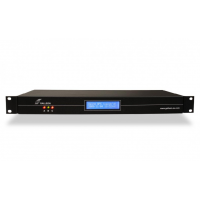 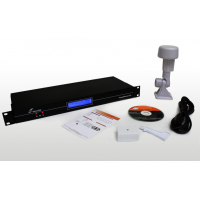 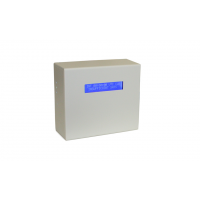 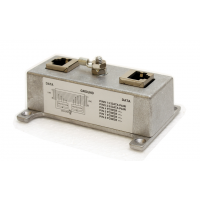 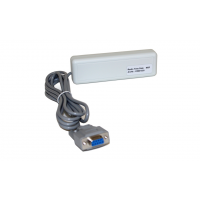 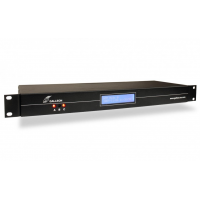 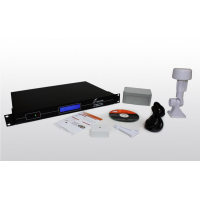 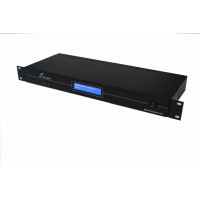 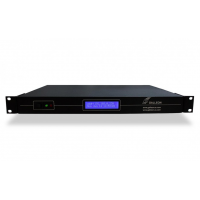 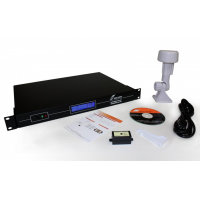 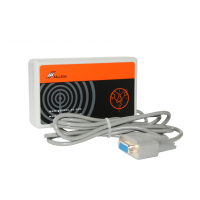 The network time protocol server, NTS-6001-GPS, is an update to the best-selling NTS-6000-GPS. 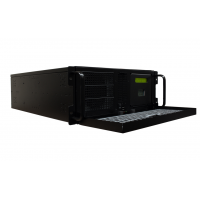 At the request of our customers, the unit was slimmed down to a space saving 1U rackmount unit and the front display was updated. 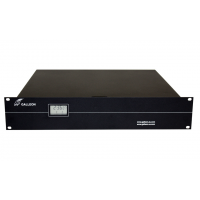 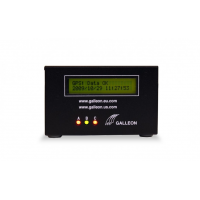 As with its predecessor the Galleon Systems NTS-6001-GPS Network Time Server combines a GPS receiver with an embedded solid state computer running the Linux operating system. 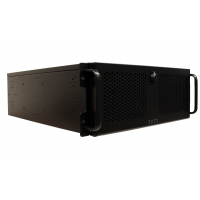 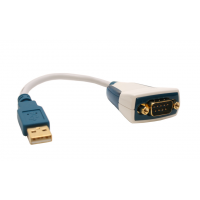 The unit connects directly to your network via a CAT5 Ethernet connection and fits in a standard 19" rack. 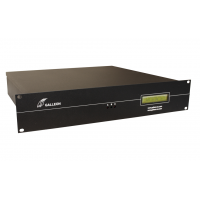 This GPS NTP server incorporates a GPS computer clock and a highly accurate remote antenna that tracks up to 12 satellites for increased precision. 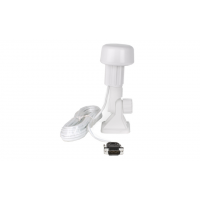 The antenna is fully weatherproof (IP65) as it must be installed externally, preferably on a roof top with a 360° view of the sky. 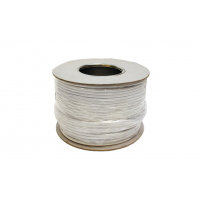 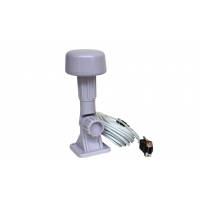 It can be positioned up to 200m (600 ft) away as standard, or up to 1,000m (3,000ft) using an optional antenna extension kit. 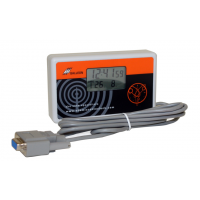 The NTS-6001-GPS has a backlit LCD display to show run-time information for both the GPS sub-system and the NTP server, and to aid installation. 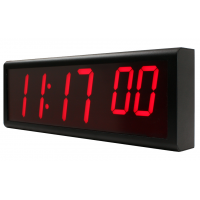 The Software conforms to the Network Time Protocol Version 4 (NTP V4) and is available for uni-cast, broadcast or multi-cast NTP time synchronization. 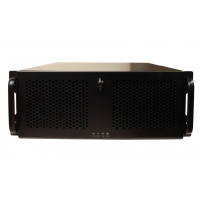 Configuration and management of the unit is straight forward via a network interface. 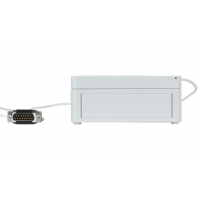 The IP address of the unit can be configured by using DHCP to assign an IP address automatically or a fixed IP address can be used. 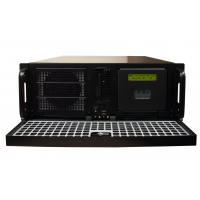 The NTS-6001-GPS has dual Ethernet ports enabling it to serve time to 2 independent networks and can handle more than 5,000 NTP requests per second, per network. 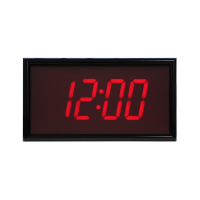 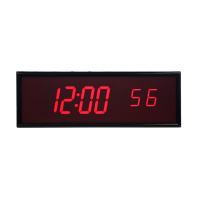 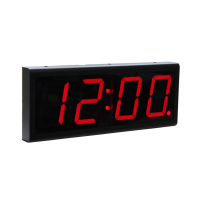 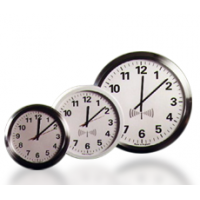 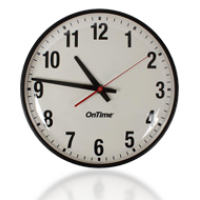 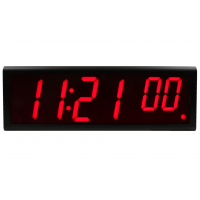 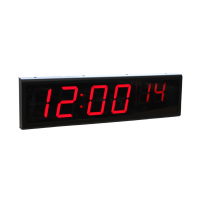 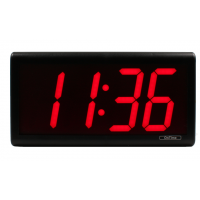 This makes it the first choice for providing accurate time information to large networks with thousands of clients! 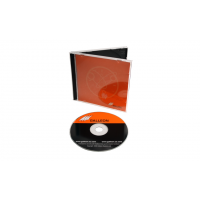 Contact us now by filling out the form below.